Samsung tweets dark picture of Galaxy S IV? | Android Blast! Android Blast! 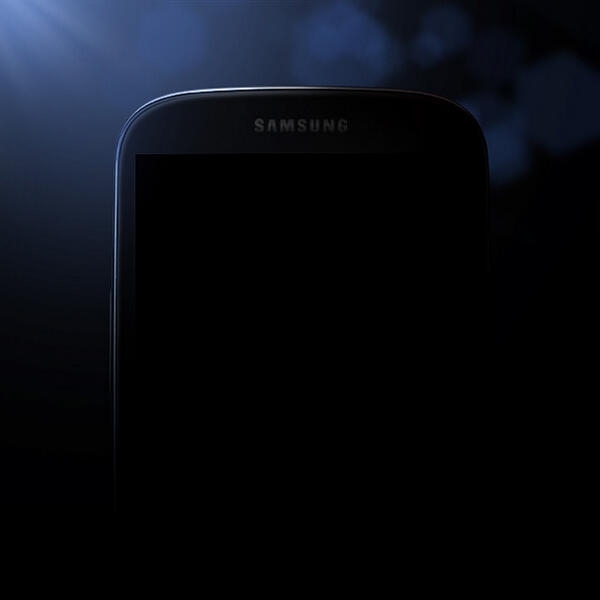 > News > Samsung tweets dark picture of Galaxy S IV? Samsung tweets dark picture of Galaxy S IV? We've seen several leaked photos of what is supposedly going to be the Samsung Galaxy S4. None of the pictures were official or confirmed so we were left to wonder. Now it looks like Samsung is teaing us a bit more by leaking a pic on the company's Twitter account. "The countdown for #TheNextBigThing has begun. Who�s ready for the Global Unpacked Event on March 14?" So it looks like we will get to see the next entry into the line of Galaxy S phones in just a few days.